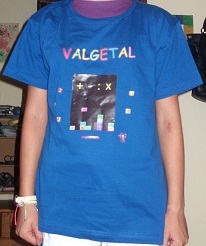 If you would like a T-shirt or a sweater with a Valgetal Logo, tel me the size, the color and the amount, and just send me an email. There are different type´s: female or unisex T-shirt and sweater. The price is about 17 € plus shipping costs. If you order a great amount, perhaps the price is lower. I order them in a shop nearby. I don´t have to make profit, it´s just fun. 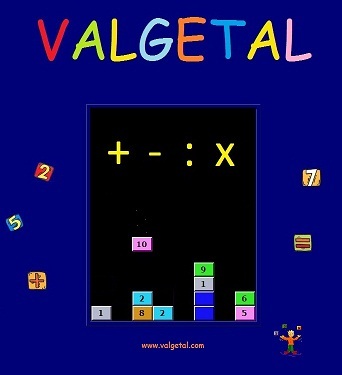 (c) Rinze Joustra - Joustra Software, Play and Learn!